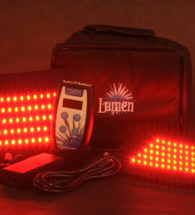 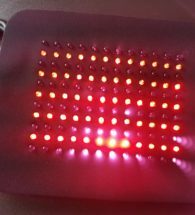 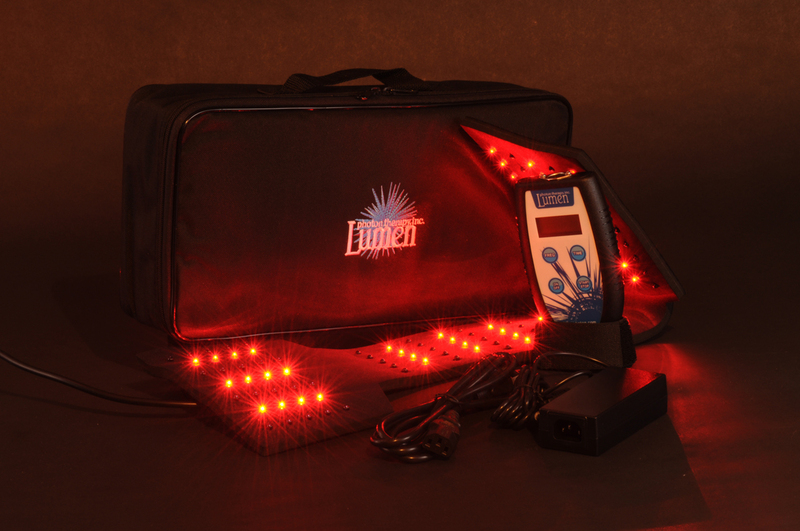 Lumen Photon Therapy is proud to introduce a brand new line of light therapy products for home and office use. 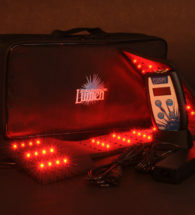 Our products are indicated for pain relief, muscle relaxation, increasing circulation, and increasing mobility of joints. 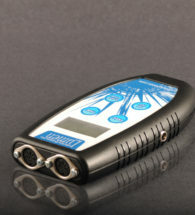 These devices fall under FDA classification (RT)890.5740 and became exempt from the 510(k) requirement in 1997 because of their safety.